Would it surprise you to know that a few of Hollywood's elite had children out of wedlock and in many cases hiding their true identities until they were grown adults? Perhaps this news isn't as shocking as it would have been seventy years ago but I must say I was slightly shocked by how some of these lifelong secrets were hidden. Those women who kept a Love Child (a child conceived out of wedlock) were many times married to others. I feel like either way these women had to keep their secrets close to their chest. Imagine hiding the full identity of your beloved child from them for their whole life. Or spending you own life denying the truth, to yourself, to others, and to your child. I cannot imagine what they had to endure. Geraldine Fitzgerald was a Hollywood actress who hailed from Ireland and starred in films such as; Wuthering Heights (1939) and Dark Victory (1939). For modern audiences she was in Poltergeist Part II, playing Carol Anne's grandmother who was also clairvoyant. unknown. They did however move their families nearby one another and the product of their affair, a son named Michael Lindsay-Hogg grew along side Christopher Welles Feder (his half-sister). If that sounds strange to you, well it is. 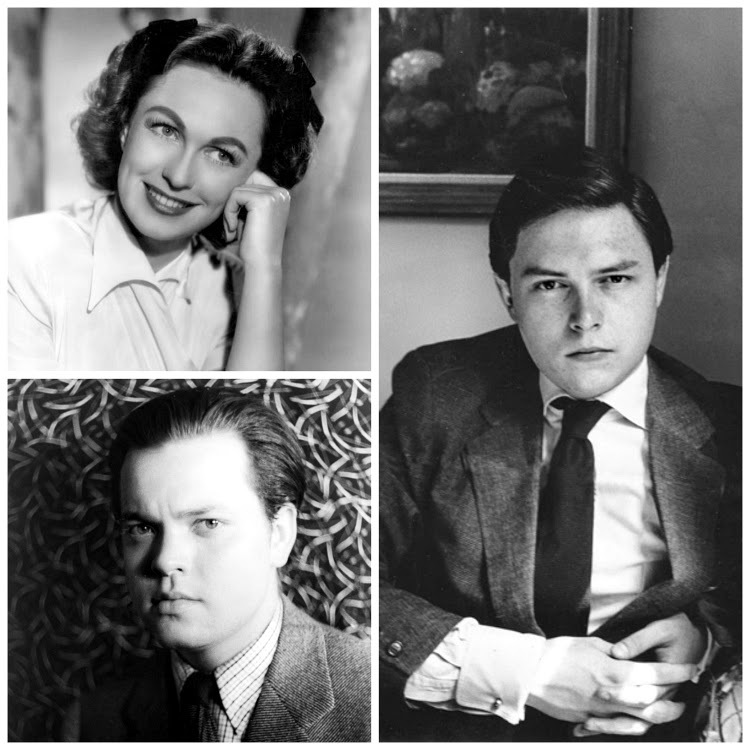 Michael was never told that Welles was his father but his half sister claimed to always feel that he could be her brother. Eventually he did take a DNA test and it was confirmed that Welles was indeed his father. His mother, Fitzgerald never admitted this to him and she has since passed on. Michael is a British film and theater director and his sister Chris wrote an autobiography called, In My Father's Shadow. 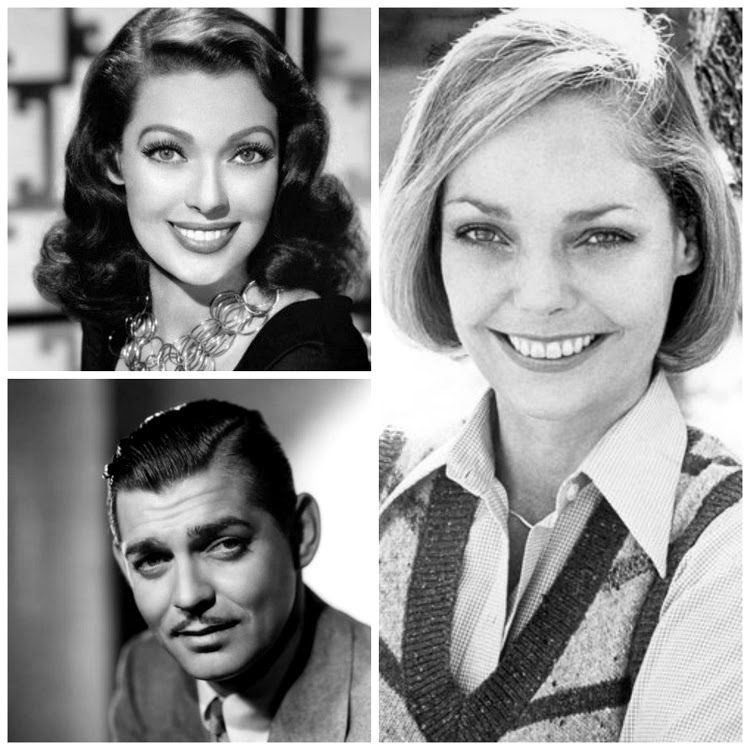 Imagine being a child of a Hollywood starlet and everyone around you whispering and saying, "Doesn't she look so much like Clark Gable?" 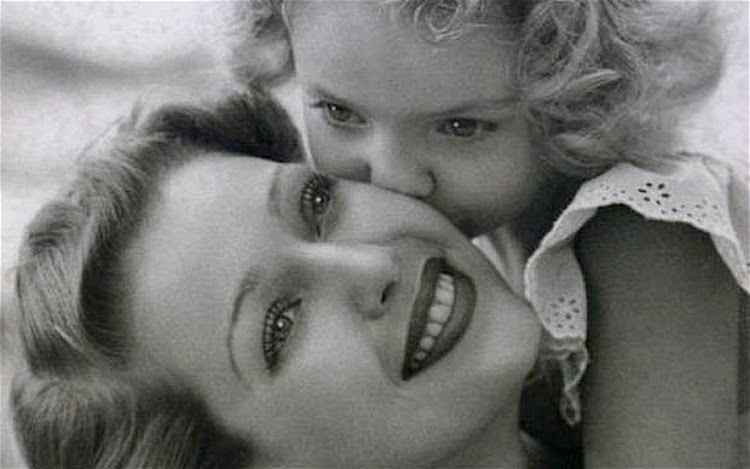 Little Judy Lewis grew up thinking she was adopted by Loretta Young when she was a year old. When she was fifteen years old, Gable came over to her mother's house. It was the first time she met her father and the only time Gable ever knew one of his children while he was still alive (his son, John Clark Gable was born four months after Gable passed on). The story goes that Judy found out who her father was on her wedding day. She was the only one that didn't know. At the age of 31, Lewis confronted her mother who confirmed the truth. Young wrote an autobiography called Uncommon Knowledge. In 2000, it was finally published after Young's passing and also finally confirming the truth, that Lewis was indeed Gable's child. Lewis passed on in 2011 leaving behind a daughter, Maria and two grandsons. 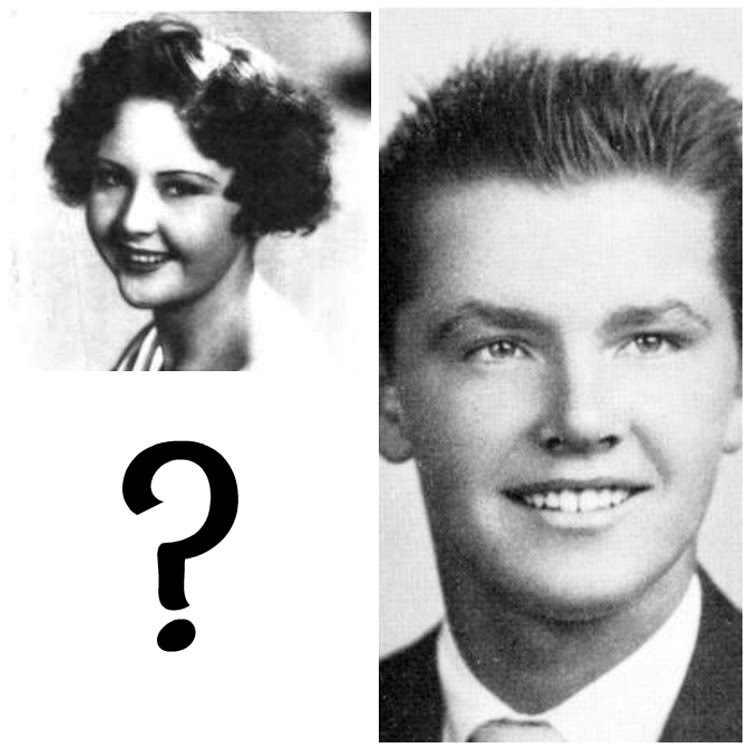 Jack Nicholson was born in April 1937 to a young showgirl named June Frances Nicholson. She married a showman named Donald Furcillo although he was already married. June's mother insisted on raising the child, Jack, so that June could focus on her dancing career. Sounds all sort of sweet and the thing most any grandparent would do for their grandchild...right? Well how about this for shocking. Jack Nicholson was raised thinking his grandparents were his parents and his mother was his sister! Say that ten times fast! And how about Nicholson not finding out about this outstanding truth until 1974, when he was 36 years old! By the time he found out both his birth mother and grandmother has passed on. He does not know who his biological father is, Furcillo was a candidate but so was June's manager, Eddie King. Only June and her mother knew the truth and Nicholson has since chosen not to find out. Gee, talk about needing some therapy! This story has a tragic beginning but a truly enchanted ending. The famous film director John Huston was married to his fourth wife Enrica Sonoma from 1950 to 1969. Sometime in the early 1960's both husband and wife became estranged. 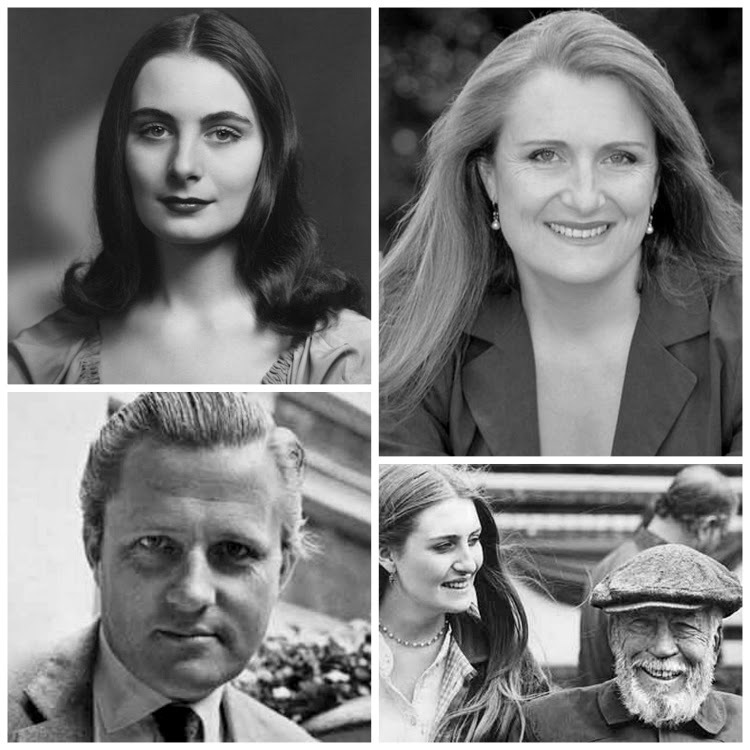 In 1964, Allegra was born out of an affair her mother had with John Julius Norwich (Viscount of Norwich). When Enrica passed on tragically in 1969 in a car accident and John Huston immediately picked up the pieces and raised Allegra as his own child. I don't know many people who would raise another man's child, but he did. Allegra Huston wrote about her two fathers and about her two sets of siblings as well as being both American and English in a wonderful autobiography called, Love Child: A Memoir of Family Lost and Found. Today, Allegra is a successful writer and has a family of her own. She looks back at everything she was put through with grace and wisdom. What do you think about these love children? Can you imagine keeping up with such secrets for so many years? Love Child: Old Hollywood's Best Kept Secret was first published on a Bunny's Victory. All contents are my own and owned by A Vintage Nerd.